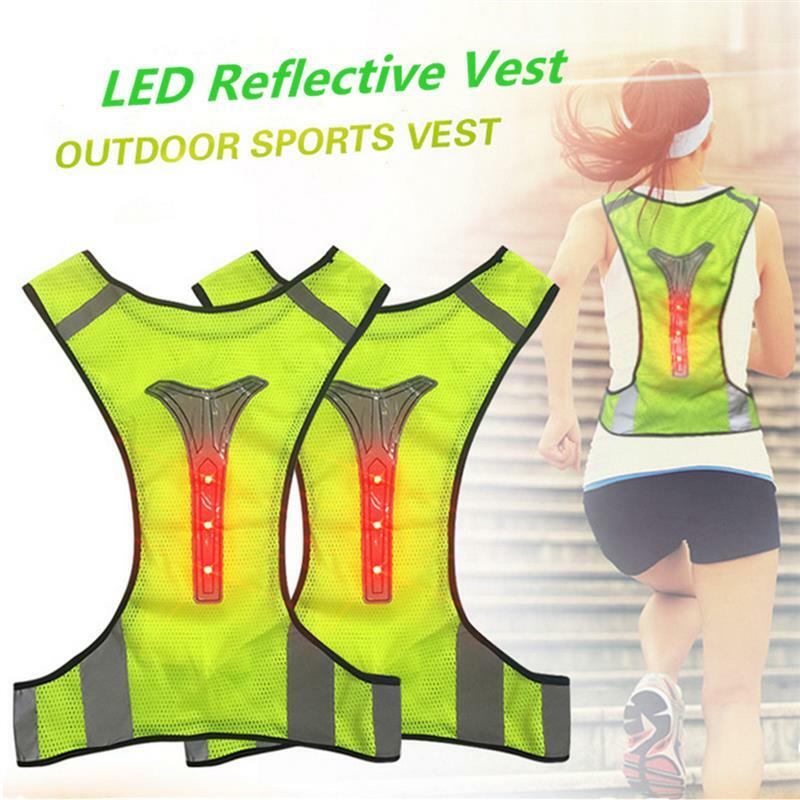 Product categories of EL/LED Sport Reflective Vest, we are specialized manufacturers from China, El Sport Reflective Vest, Led Sport Reflective Vest suppliers/factory, wholesale high-quality products of Reflective Safety Vest R & D and manufacturing, we have the perfect after-sales service and technical support. Look forward to your cooperation! 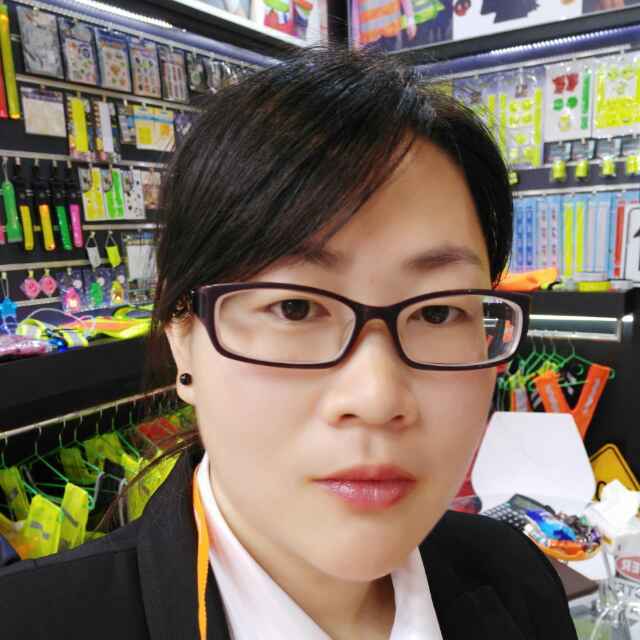 EL/LED Reflective Safety Vest is made by polyester with Reflective Material like Pvc Reflective Tape.Reflective safety vest is customized for runner aimed to make sure they can be visible to other road user in night. Q:How long could I get a sample? Sample cost? A:Usually 2-5days. Simple sample can be free after you pay for the freight cost. Q:Can the logo or company name printed on the products? A:Yes, any logo or design is available. We accept OEM.